Astrologer Priyasharan Tripathi is working in the field of astrology for the past many years. He teaches that you have free will up to a point, once you have decided on your chosen path it is up to you to take responsibility for yourself. He has combined Both Astrology as well as Numerology. Numerology reports are based on the spelling of your name and your birth date. Each letter is reduced to a number, and then these digits are reduced to particular digits which then can be interpreted in terms of their specific quality as determined over an impressively long historical tradition of analysis. Astrologer Priyasharan Tripathi master of astrology, which he believes is a “God Gift”, rather than a taught art. 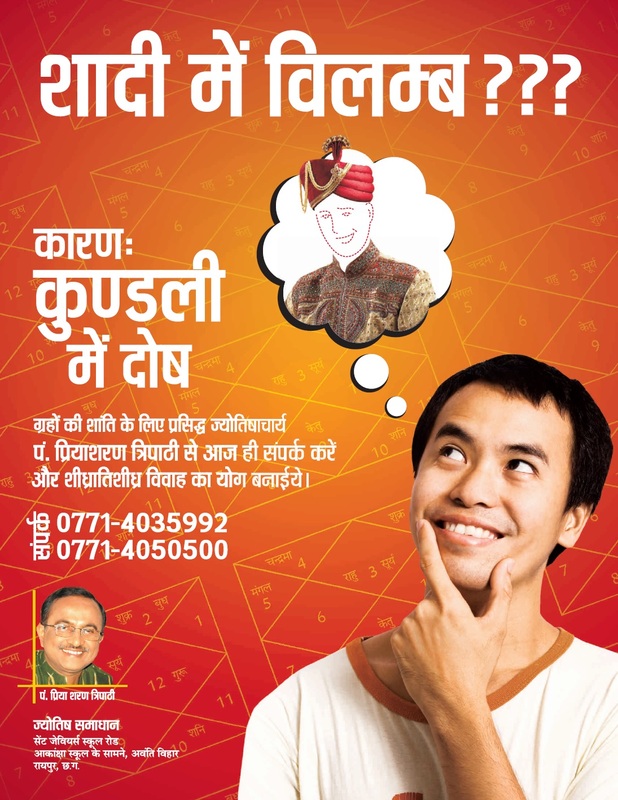 Till date, he has helped numerous depressed customers by providing them expert advice and counselling along with assisting them in acquiring their self confidence back. Whether it is businessmen, politician or families. Astrologer Priyasharan Tripathi has provided them with practical solutions via. 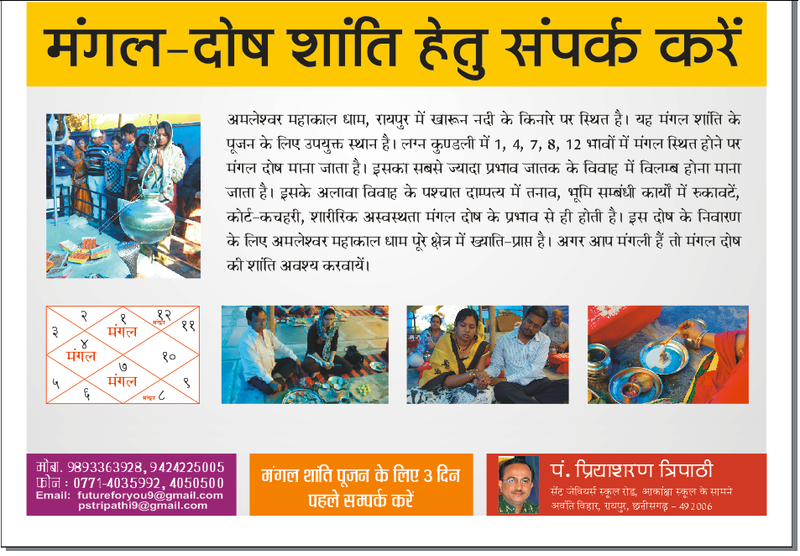 compatible stones and suitable tantra mantras with proper remedial poojan. Apart from India, his clients span throughout USA, United Kingdom, Dubai, Middle East, South Africa, Canada, Spain, and Thailand. He can be consulted via. cell phone, e-mail, video and personal meeting as well. Astgrology is not a business it is our pooja & prasthna. Astrology is a solution of all problems. Astrology is personology, interpretation, profiling and prediction by that of the definitions, positions, housings, aspects, and even angles of the stars and planets. Certain angles can cause or trigger a good or bad flow of energy, that most deeply effects those born under its time. Astrology came from India and originated from the oldest scriptures in the world called Vedas, or Ayurveda, meaning “The Science of Life”. It is supposed to be more advanced, and more accurate. According to Ayurvedic Astrology, Western Astrology if off by about a month or so, and Geminis can be mistaken for Cancers, etc. This is a big flaw, considering opposites are placed next to each other. • Solve the problems between any Relationship. • Wealth and Peace in Home. • Business or career problems. • Get rid of evil effects. 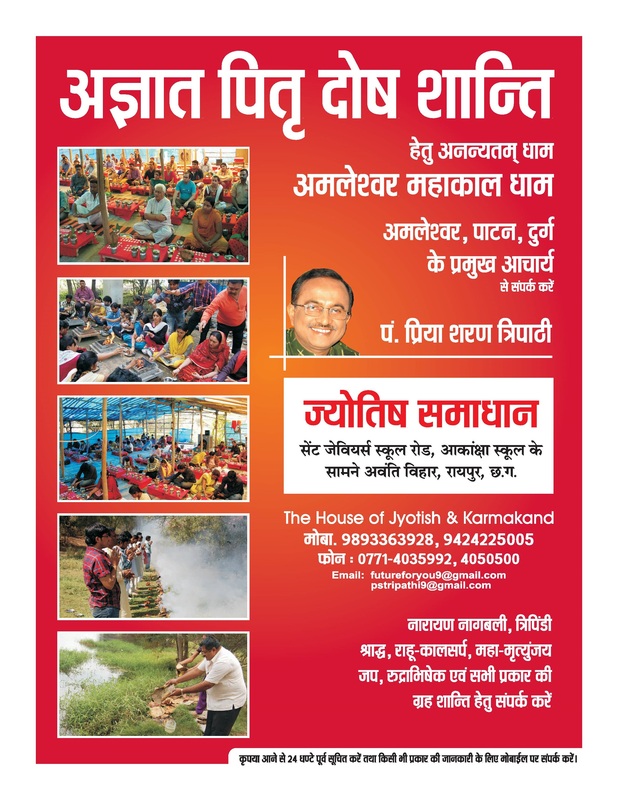 • By Dosh Nivarana like Manglik Dosh, Kuja Dosh, Kaal Sarap Yoga etc. • By improving professional and personal relationships with others. • By creating a good impression on others and create love and affection in their hearts and minds. • By wining favors from others, exert pressure and control over them, and get what you want from them. All the consultations and predictions are made only after extensive analysis of the positions of various.